Plans to create a group of new glamping pods have been revealed for the South Gloucestershire attraction, offering all the excitement and adventure of a unique camping experience, with the added luxury of cosy beds, soft furnishings and an individual shower room within each pod. Called Camp Baboon, the cabin-style lodges will offer the opportunity for campers to wake up in the wilderness among Wild Place Project’s inhabitants including cheetah, wolves, gelada baboon, zebras, lemurs, meerkats and okapi.  Wendy Walton, director of commercial operations at Wild Place Project, said: “We are extremely excited to announce plans for our new Camp Baboon which will open this summer. The attraction, just off junction 17 of the M5 motorway, opened three years ago and has since seen year-on-year growth and the opening of a number of new exhibits. Visitors to Wild Place Project can see animals from Madagascar, east Africa and the Congo as well as taking a stroll in the woods, relaxing in the Tower Meadow or having fun in the undercover Fun Fort.